You won’t want to miss out on these deals from John Wieland Homes. 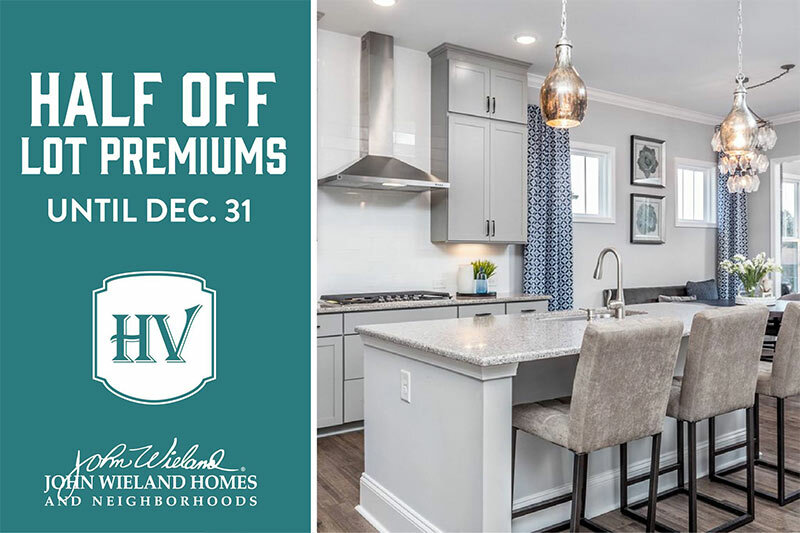 Act now to save half off on lot premiums for pre-sale homes from John Wieland in Wake Forest now through December 31st. Take a peek at the JWH inventory, or get directions to Holding Village. John Wieland Homes has been crafting luxury homes and neighborhoods for over 45 years. Our dedicated architectural team will create a seamless personalized homebuilding experience, along with the guidance of a design consultant. Now is the chance to build your dream home down to the fine details, backed by our Exclusive John Wieland Warranty. Learn more about what John Wieland Homes has to offer here. 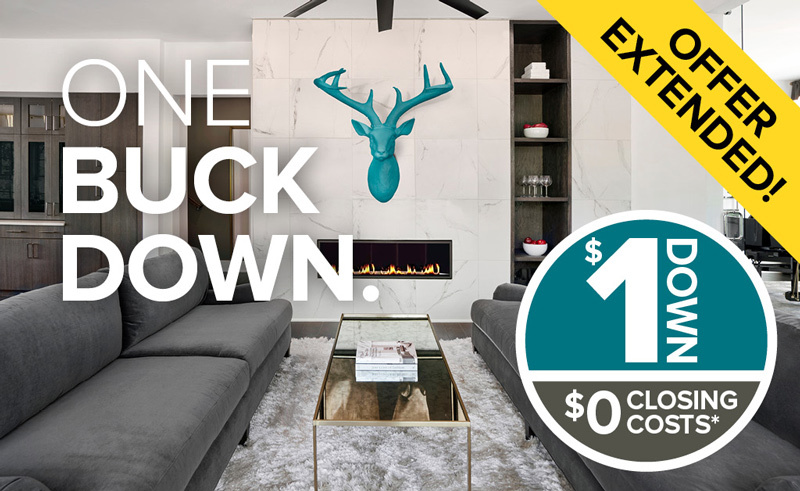 For a very limited time, buy a move-in-ready home from Ashton Woods for just $1 dollar down and no closing costs. Homes must be purchased from November 16, 2018 to December 16, 2018 and closed on or before January 31, 2019. Take a look at AW home inventory. Ashton Woods is one of the largest private homebuilding companies, dedicated to delivering a custom and unique product for every homeowner. For 25 years the company’s world-renowned designers have been creating exceptional design for every Ashton Woods home. Read here to learn more about Ashton Woods’ unique homebuilding process.